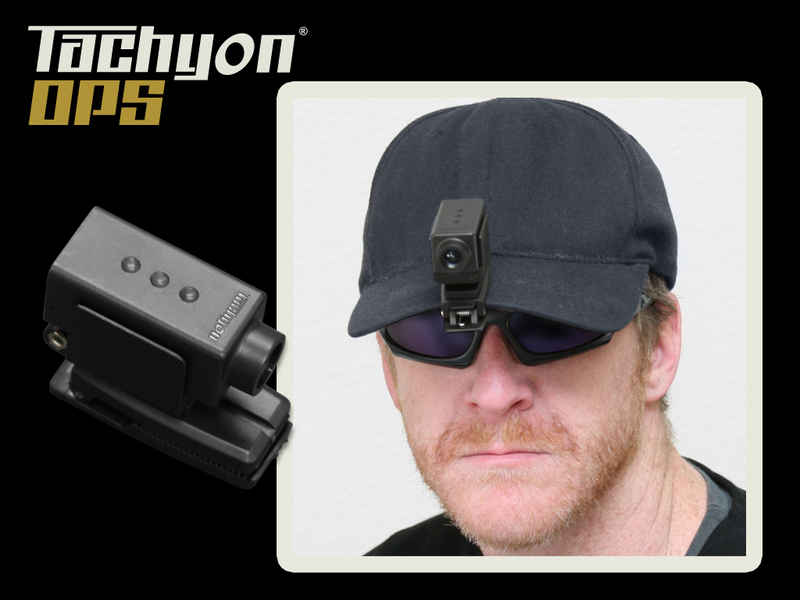 Tachyon, Inc., long known as the maker of the world’s toughest helmet cameras, is now using their expertise to help hunters and gun hobbyist record and share video of their sport. 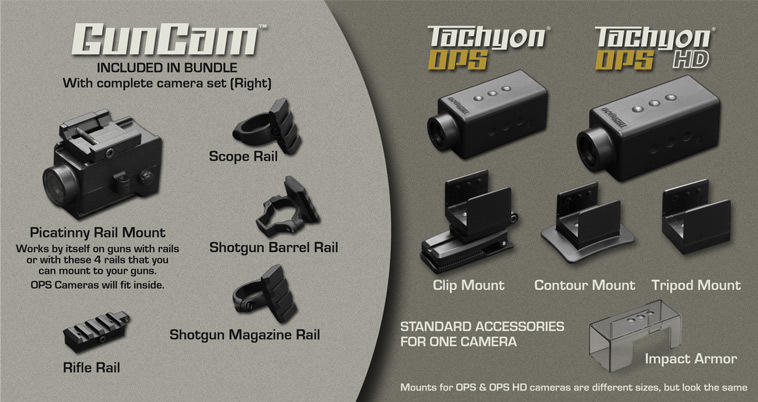 Tachyon’s latest, to be available this summer, is a collection of accessories for their OPS cameras called GunCam™. GunCam™ is the first camera mounting system designed from the ground up with the needs of hunters and shooters in mind. 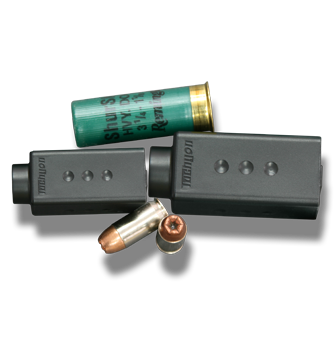 Tachyon GunCam™ – the entire collection bundle, or a la carte – consists of a variety of mounts that will secure the Tachyon OPS and OPS HD cameras to almost any handgun, rifle, or shotgun. Tachyon’s Picatinny Rail mount can easily be mounted to any gun that is equipped with a Picatinny rail. For guns without rails, such as rifles and shotguns, they offer attachable rails designed specifically for each type of gun. They even have a rail mount designed for scopes. The Tachyon OPS cameras’ patented symmetrical mounting design allows them, in their mounts, to rotate four ways and also reverse, giving the user a total of eight directions of mounting for a wide variety of video angles. 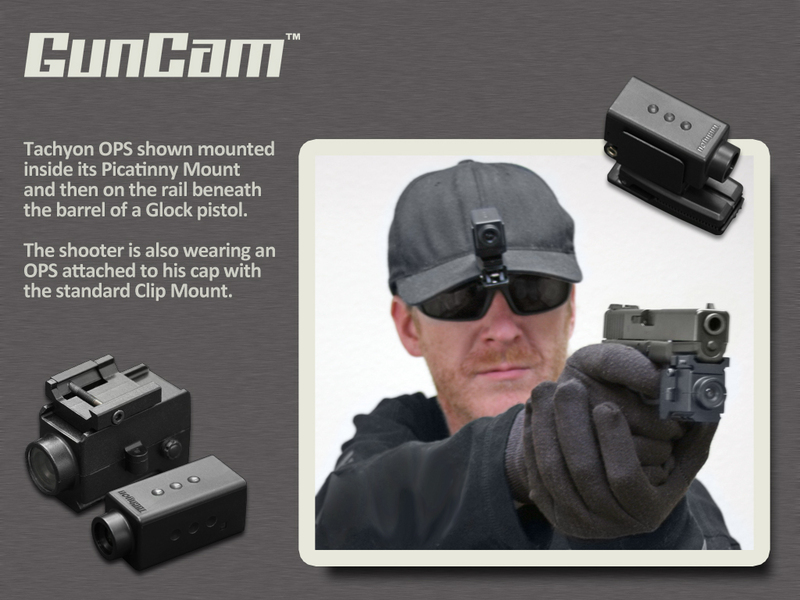 The Picatinny rail mount is adjustable and small enough to fit onto the rail of a pistol. These GunCam™ mounts also include a rail for bolt action rifles that attaches to the sling stud, while still allowing the sling to be attached. No modification of the rifle is required. The accessories also include two rails for 12 gauge semi-auto and pump-action shotguns, a mount for ball-caps and goggle-straps, a mount for tripods, and a mount for the curved surfaces of helmets. These cameras can be easily mounted to just about anything. It can go hunting one weekend and then go on an ATV ride the next. Solid, zinc-alloy construction ensures a safe, secure and durable mount. The Tachyon OPS camera weighs in at only one ounce and measures just .95 inches in width and height and is 2.25 inches long. The OPS HD is only slightly larger. The OPS cameras with their built-in rechargeable batteries, record over two hours of continuous high quality video. The OPS cameras use a 4GB – 32GB Micro SD card, which is sold separately. They feature a high-dynamic light sensor with superior light gathering ability that makes them ideal for early morning hunts and indoor ranges. The new OPS cameras, which fully integrate with the GunCam™ mounts, are a gun owners dream and couldn’t be easier to use. They have a simple, one-button operation and are plug-and-play with a PC or a Mac. There is no software to download or drivers to install. For those who would like to buy the complete bundle, it is $149.99 for the OPS and $199.99 for the OPS HD. For more information, or to pre-order a Tachyon OPS camera and GunCam™ accessories or the complete bundle, please visit the GunCam page at Tachyon’s website. Tachyon invites all of those interested in our cameras and GunCam™ accessories to visit and “Like” our official Facebook GunCam™ page. Once you have “Liked” us, be sure to post your ideas and questions on our wall. We are always looking for suggestions on using and promoting the camera, ways we can help the customer get what they are looking for, as well as the best way to utilize the GunCam.com website. Once a month, a comment will be selected at random and awarded a complete GunCam™ bundle package. See many more photos on our GunCam Flickr Page. GunCam™ is a registered trademark of Tachyon Inc.
GunCam.com is a domain owned by Tachyon Inc.
Tachyon, Inc. is an accredited member of the Better Business Bureau. 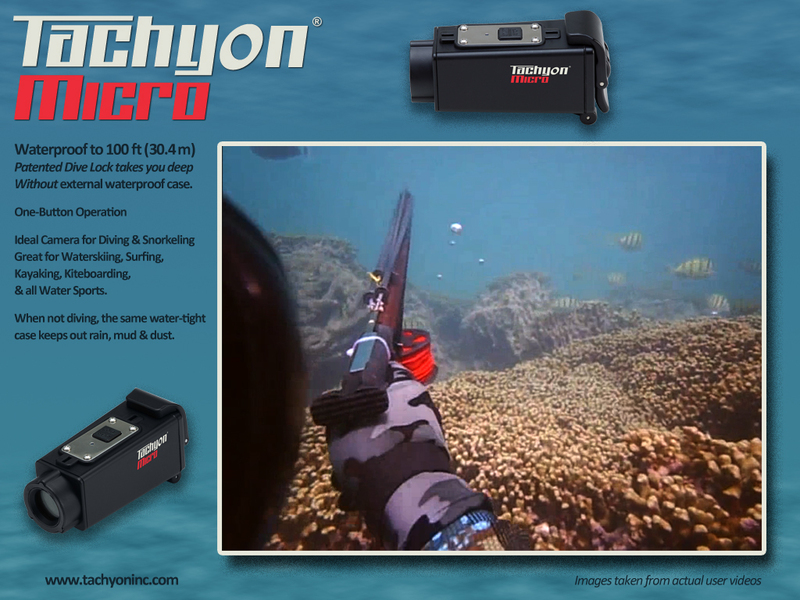 (May 11, 2011) Tachyon®, Inc. – The little underwater camera that challenged the video quality of the high-dollar professional market, has released an HD version of their Tachyon Micro DiveCam. This new camera takes the Micro’s already crystal-clear video and sharpens it up to a dazzling HD 720p. The most common problem with dive cameras is the water pressure turning the camera off. Tachyon has solved that problem with their patented dive-lock feature. The dive-lock is a switch located inside the camera and, when locked, camera’s software disengages the ON/OFF button, preventing water pressure from prematurely shutting the camera off. The Micro HD’s 135° wide-angle lens and high-dynamic light sensor helps you to catch more of your underwater adventure than ever before. Using the recommended Energizer Ultimate Lithium batteries, users get over two and half hours of hands-free, underwater footage to depths of over 100 ft (4ATM). Tachyon Micro users include scuba divers, free divers, professional fire and rescue dive teams and the US Navy, who use it for training drills. Tachyon Micro cameras are currently being used by Elevated Scuba to explore the depths of Lake Mead, the largest reservoir in the United States. Tachyon has officially tested the Micro at depths of 100 feet, but as you can see in the above video, the scuba team is taking it down past 168 feet. The Micro and Micro HD weigh in at only 4 ounces and can easily be mounted to a diving mask with the included goggle strap mount. 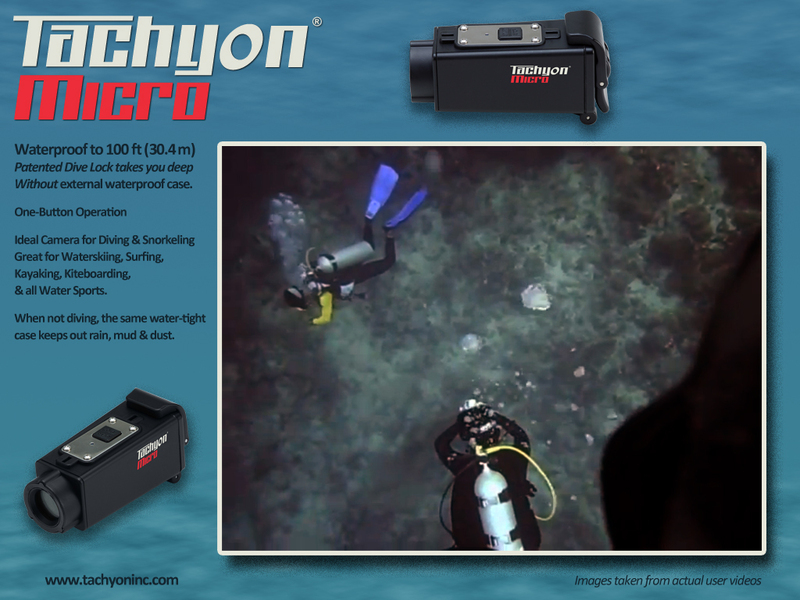 The Tachyon Micro and Micro HD are waterproof as is, and do not require an additional bulky, waterproof case. The Micros need no DVR or software; they record onto a Micro SDHC card (up to 32GB) and are plug-and-play with both PC and Mac®. Not only are the Micro and Micro HD perfect for diving and underwater activities, but they are perfect for all kinds of sports. They’ve been used for skiing, snowboarding, offroading, hunting, skateboarding, and even flying. They really are the ultimate all around multi-use cameras. And for the Paintball and Airsoft communities, Tachyon offers an optional Picatinny Rail Mount for that amazing, first-person view. Be sure to pre-order the Tachyon Micro or Micro HD camera today. Lewisville, TX based Tachyon® Inc., is the premier innovator of durable, extreme helmet cameras. The Tachyon XC Micro HD’s ease-of-use, durability, recording time, image quality, and integrated waterproofing design make Tachyon the trusted and go-to helmet camera for people who engage in a wide-range of extreme activities. Tachyon®, Inc. is an accredited member of the Better Business Bureau. ®Mac is a registered trademark of Apple Computer, Inc.
Tachyon, Inc., known as the maker of the world’s toughest helmet cameras, is unveiling a brand new line of the world’s smallest and lightest helmet cameras. Tachyon’s latest product, the Tachyon OPS and OPS HD, will be available this summer. The Tachyon OPS line was designed from the ground up, with the desire to create the best helmet cameras in mind. The OPS weighs in at only one ounce and measures just .95 inches in width and height and is 2.252 inches long. The OPS HD is only slightly larger. The OPS cameras also boast of a patented 8-way mounting system that gives the user an unparalleled range of mounting positions. The camera can face forward or backward towards the user, and can also rotate inside it’s mounts from the 12 to the 9 to the 6 to the 3 o’clock positions. This lets the user position the camera correctly, so that they can film from any direction. The camera couldn’t be easier to use. It is ready to go right out of the box and has a simple, one-button operation. The cameras are also plug-and-play with a PC or a Mac. The OPS line comes equipped with three standard mounts: A clip mount, with multiple angles of rotation. This mount is perfect for caps and straps and collars. A contour mount, for mounting to curved surfaces, such as motorcycle or bicycle helmets. And a standard tripod mount that will attach to any ¼-20 inch universal tripod screw. For more extreme activities, such as paintball and airsoft, and riding around dust and gravel, the OPS comes with a extremely durable piece of clear plastic impact armor, that fits snugly over the camera and mounts. Additional GunCam mounts are targeted at hunters and other fans of gun sports. These include a patented 8-direction Picatinny rail mount, three different shotgun and scope rails, and a rifle rail. The zinc-alloy Picatinny rail mount and rails allow for the secure mounting of the OPS to handguns, rifles, shotguns and assault rifles, without any modifications being done to the gun. 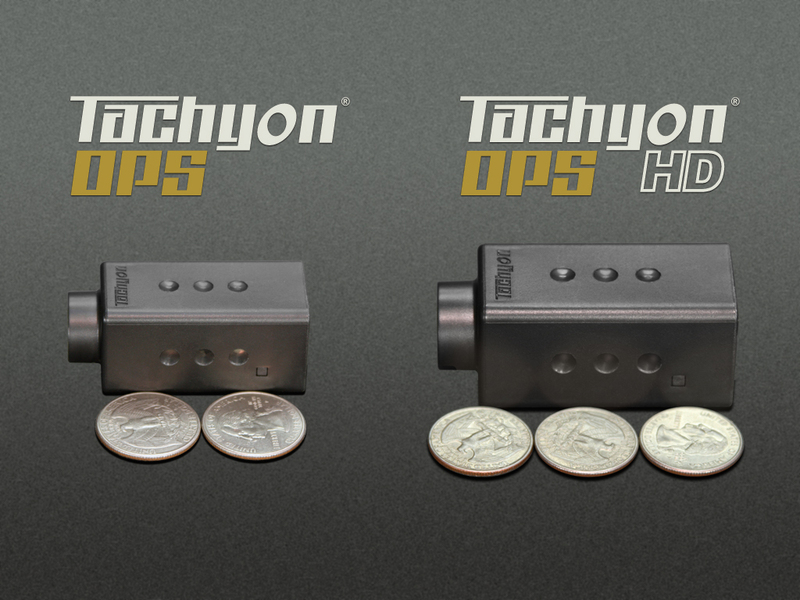 Tachyon OPS and OPS HD compared in size to quarters. The OPS cameras record around two hours of video onto an 8GB Micro SD card. They have a built-in Li-Ion rechargeable battery that is perfect for filming in extreme temperatures. They feature a high-dynamic light sensor with superior light gathering ability that makes them ideal for low-light situations and indoor filming. 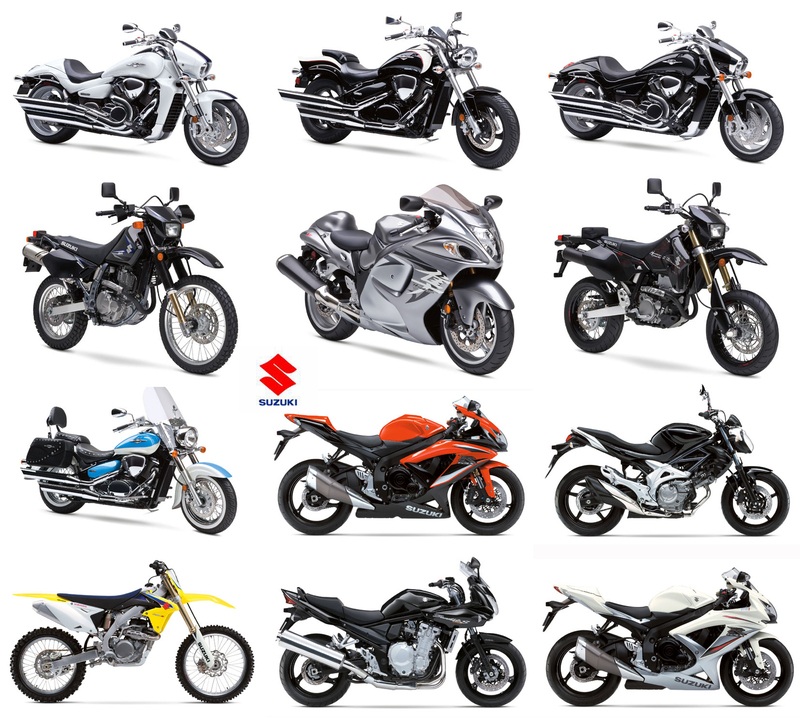 To go along with the small size and light weight, the OPS prices are small and light as well. The standard OPS package is $99.99 and the HD package is $149.99. Any aspiring action film makers can now easily and affordably record and share their videos. The OPS cameras will be available this summer. For more information, or to pre-order from the first batch, visit www.tachyoninc.com . Be sure to sign into Facebook to enter a sweepstake to win a OPS camera. We will be giving one away each month until December. Our Facebook page can be found here. Lewisville, TX based Tachyon® Inc., is the premier innovator of durable, extreme helmet cameras. The Tachyon camera’s ease-of-use, durability, recording time and quality, make Tachyon the trusted and go-to helmet camera source for people who engage in a wide-range of extreme activities. GunCam is a registered trademark of Tachyon, Inc.